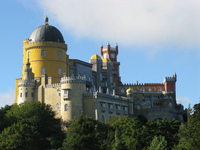 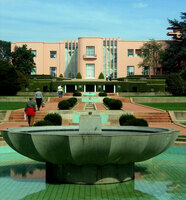 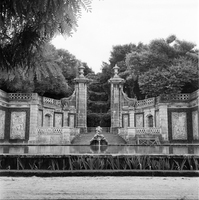 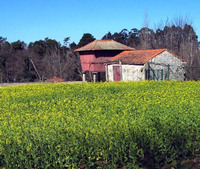 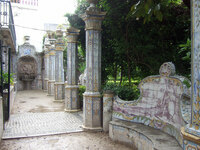 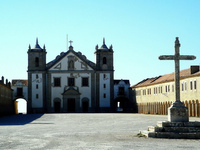 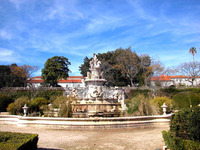 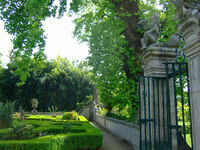 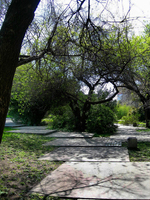 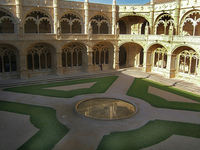 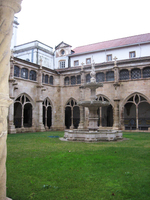 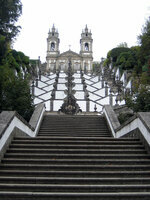 Portugal is famous for its use of glazed tiles in gardens. 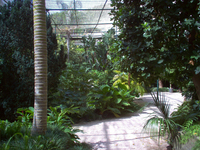 The climate for garden design is significantly different in the south, which is hot arid, and in the north, which has cold wet winters. 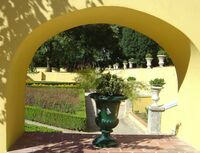 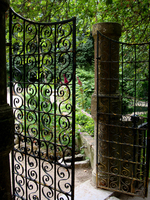 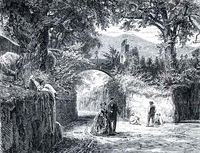 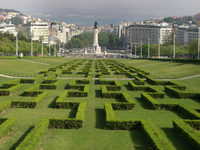 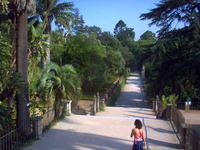 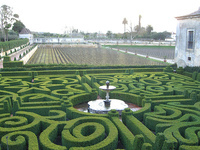 In addition to these Portuguese Garden Finder entries, please see Garden Tours in Portugal for information on tours, self-guided visits tailor-made tours and gardens open to the public in Portugal.